After the "barefoot" running boom, footwear is soaring to new heights. Enter: chunky, heavily cushioned kicks. Running is soaring to new heights thanks to those chunky, heavily cushioned kicks youâve been eyeing on the feet of everyone from casual weekend runners to Olympic silver medalist and middle-distance runner Leo Manzano. And while the popularity of the book Born to Run extolled the benefits of less paddingâwhich unarguably was the start of the whole minimal/barefoot running boomâweâve decided we want (a lot) more. Enter the maximalist sneaker trend. Here are five plush pairs to consider for your next run. 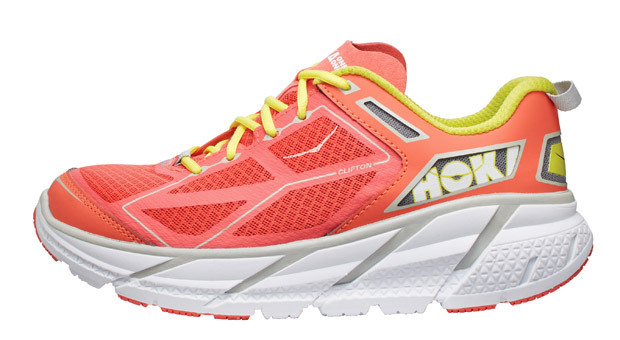 At first sight, the supersized midsole on the Hoka One One Clifton ($130; zappos.com) may make you chuckle, but, trust us, your body will thank you for its robust padding. And that nifty rocker bottom? It helps promote a nice fluid ride, from heel to toe. 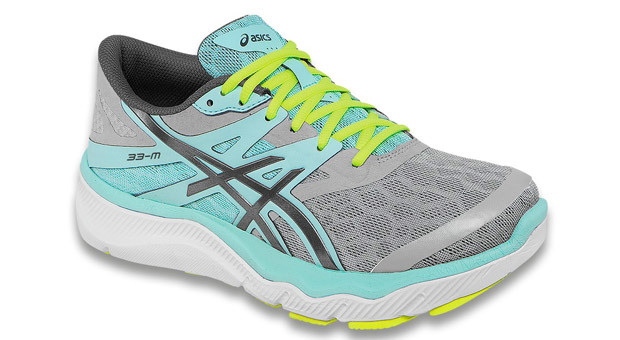 Not only are the Asics 33-M ($140; amazon.com) runners pillowy soft, but they're super flexible, too, which is good news for all 33 of those joints in your foot. Plus a wide toe box allows those tootsies to splay properly upon impact. 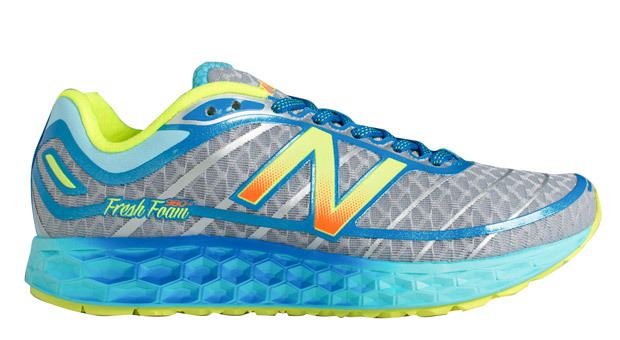 The New Balance Fresh Foam Boracay 980 ($120; amazon.com), which happens to be named after an island in the Philippines, comfortably cushions all of your steps, from mile one to marathon. Also handy: The neoprene stretch tongue allows you to adjust the fit without creating wrinkles in the toe area. 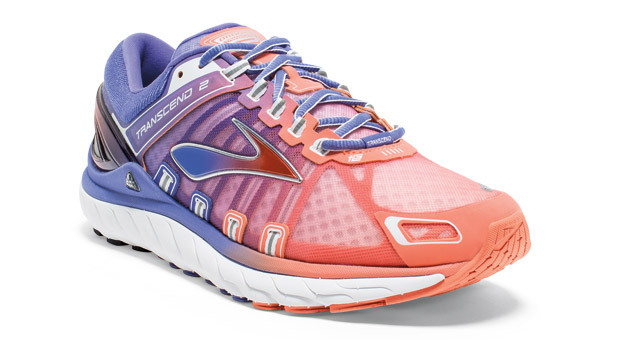 Designed with a womanâs foot in mindâa narrower heel, longer arch, and higher instepâthe Altra Paradigm ($83-$130; amazon.com), which still sports a zero-drop platform, offers neutral runners plenty of plush running miles. 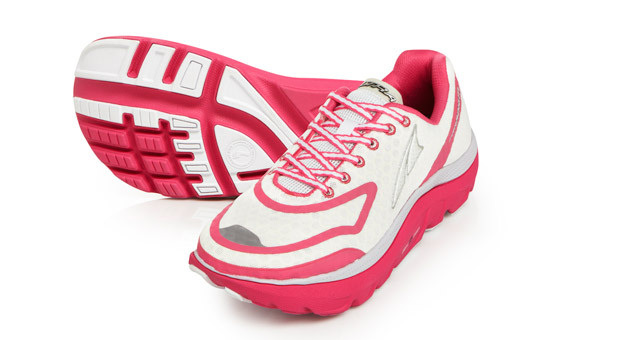 Not only does the Brooks Transcend 2 ($170; zappos.com) offer pressure zones that help disperse impact across the foot, but its midsole âguide railsâ keep moderate pronators in check. Did we mention that itâs super cute, too?